$1889 | $805 | Call! 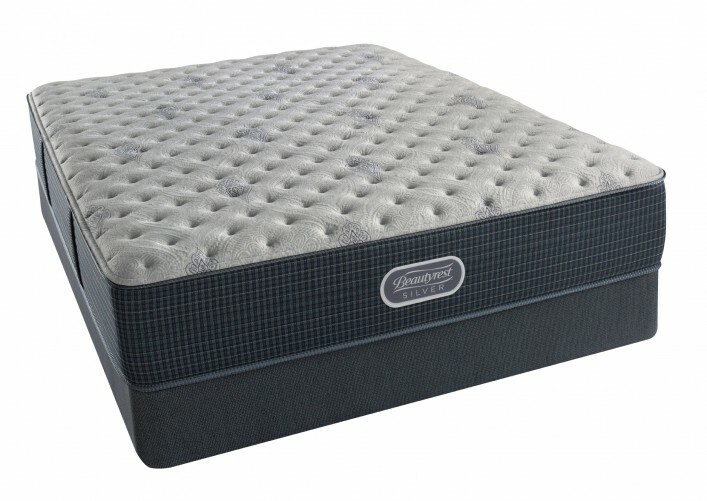 Experience sophisticated design paired with the newest and most innovative technologies with the Simmons Beautyrest Silver Charcoal Coast Extra Firm Mattress. This mattress offers superior comfort and temperature control with the use of AirCool Gel Memory Foam and DualCool Technology Fiber. 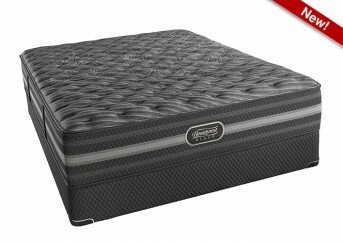 Categories: Comfort Level 20, Extra Firm, Mattresses, Silver. Experience sophisticated design paired with the newest and most innovative technologies with the new Simmons Beautyrest Silver Charcoal Coast Extra Firm Mattress. This mattress offers superior comfort and temperature control with the use of AirCool Gel Memory Foam and DualCool Technology Fiber. BackCare Support- You’ll only find this feature in the Beautyrest Silver Charcoal Coast Models. 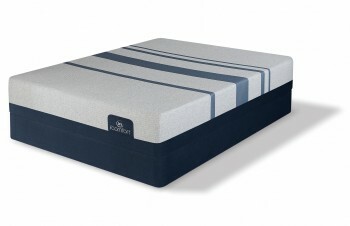 The Back center support consists of 490 extra coils strategically placed in the center third of the mattress for enhanced contouring and back support. 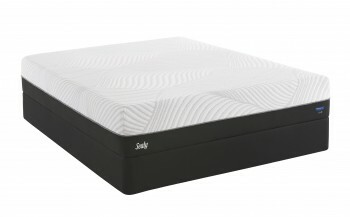 AirCool Gel Memory Foam- AirCool Gel memory foam features an open cell structure which helps dissipate heat and keep you at your ideal sleeping temperature. This unique design conforms to your body while providing pressure point relief and freedom of movement.